Rooted and built in Jesus! This is the core of our work as the ELCA walks with more than 80 companion churches in other countries to participate in God’s reconciling mission through proclamation and service. Participating in these relationships, ELCA members see how people’s lives are touched by the gospel, how their lives are transformed and renewed, and how their communities live in hope. Our living, daring confidence in God’s grace propels us, along with our companions, to say “yes” to a world searching for renewal and wholeness. 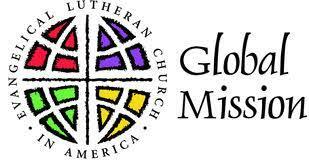 As part of a global Lutheran community, we gratefully receive the witness of global brothers and sisters whose faith, hospitality, resilience and zeal energize us and our own congregations. Our global missionary is Gustavo Driau. He is the Regional Representative for South America and serves accompanying churches and organizations in Bolivia, Brazil, Chile, Colombia and Peru. For full biography click here. click logo to be directed to the official website. 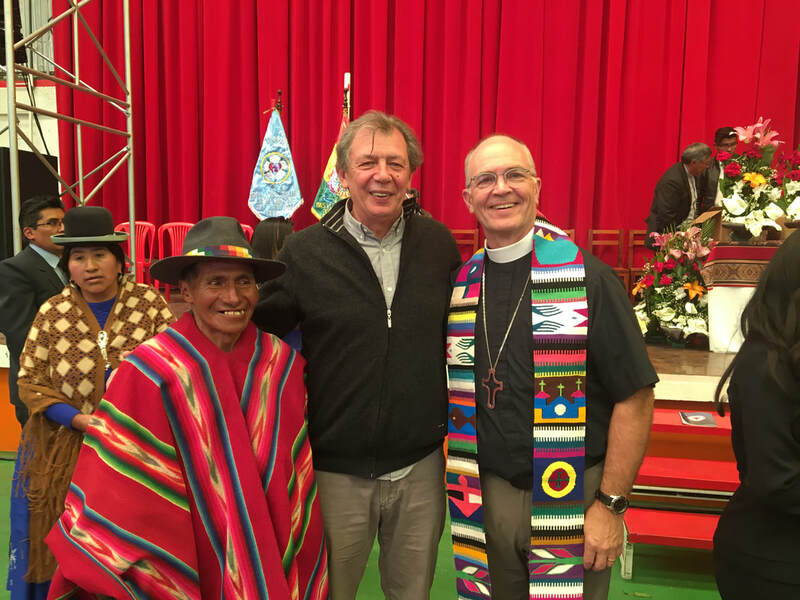 Gustavo Driau seen here (middle) with Pastor Steve Van Gilder (right) and local parishioner.